- 50mm step width provides better grip and control. 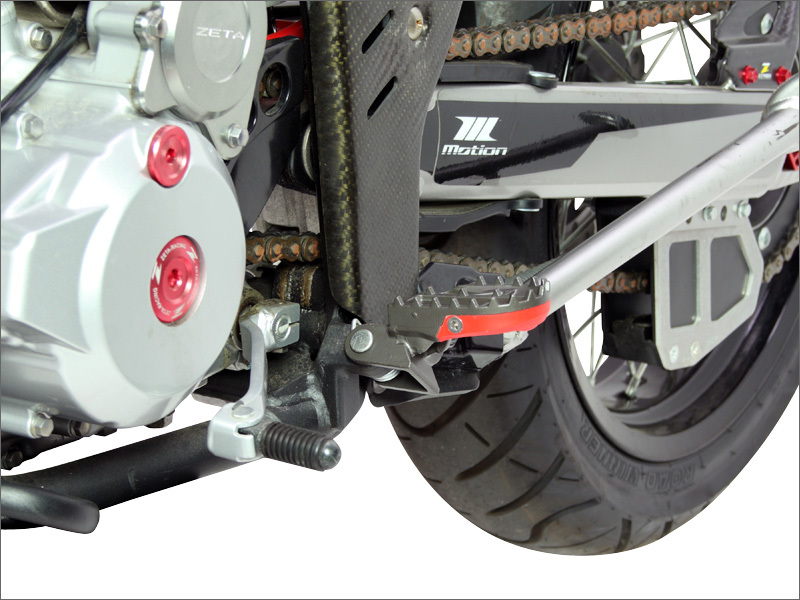 - Shorter length, higher peg postion for super moto racing use, prevents peg body wear by hitting asphalt. - Equipped with replacable peg slider. 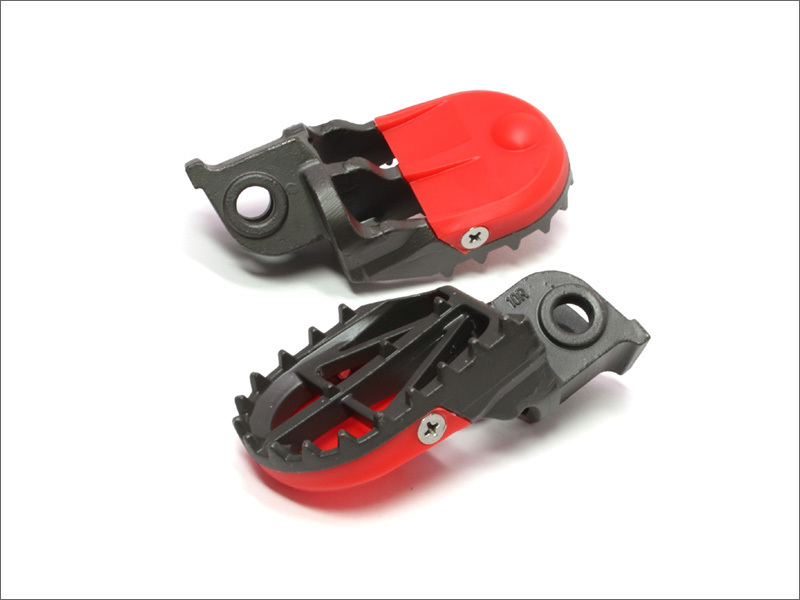 - Made of chromium molybdenum steel for extreme durability. - Black powder coating finish. 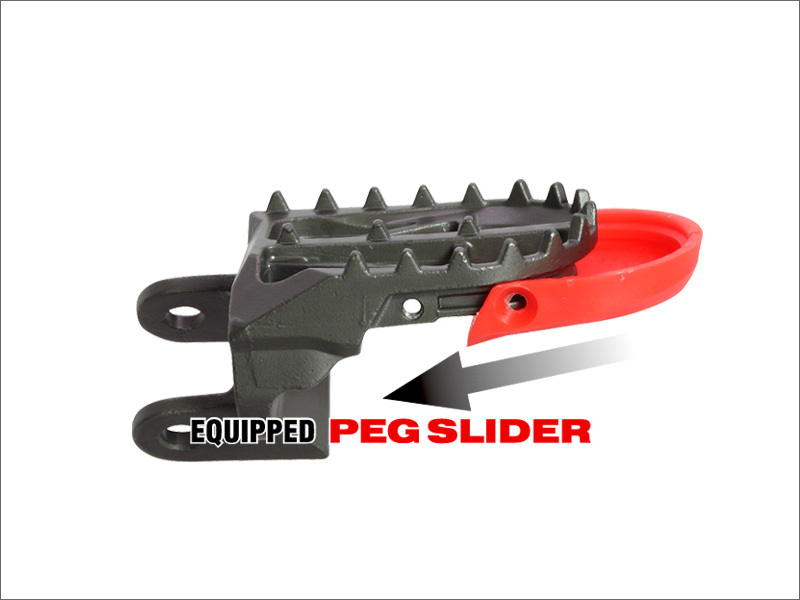 - Replacement peg slider available. Fitting 4 screws are included.